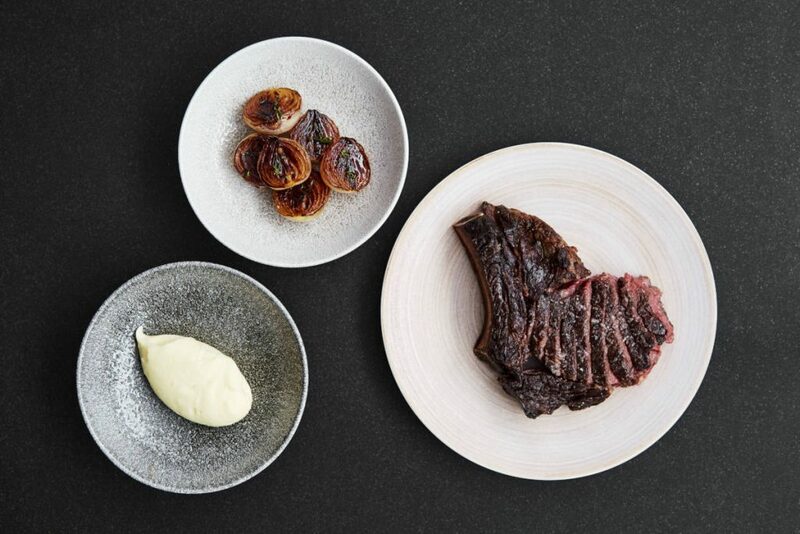 Mayfair sees a new addition joining the ranks of the rich culinary scene there with the opening of Gridiron by COMO. 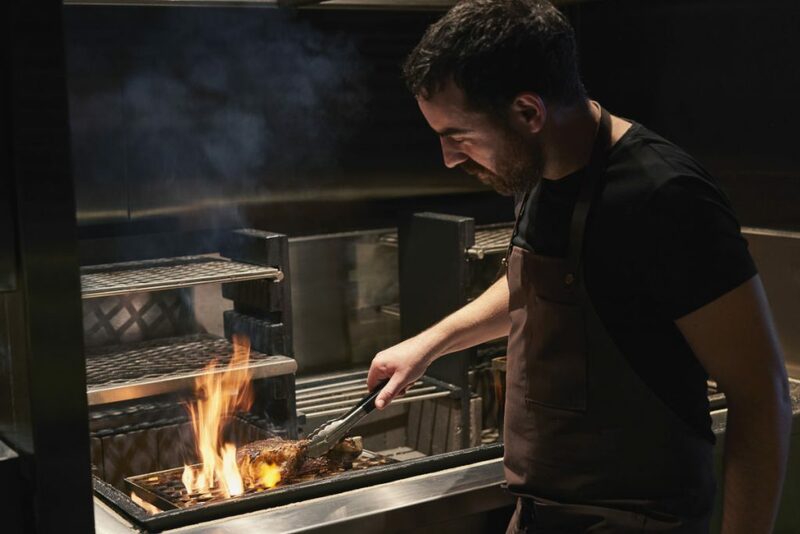 Known as one of the best names in luxury hospitality, the COMO group aims to pay homage to one of the oldest forms of cooking known to man, open fire grilling, with this new restaurant, an undertaking in collaboration with British chef Richard Turner, well-known for his expertise in open flame cooking. 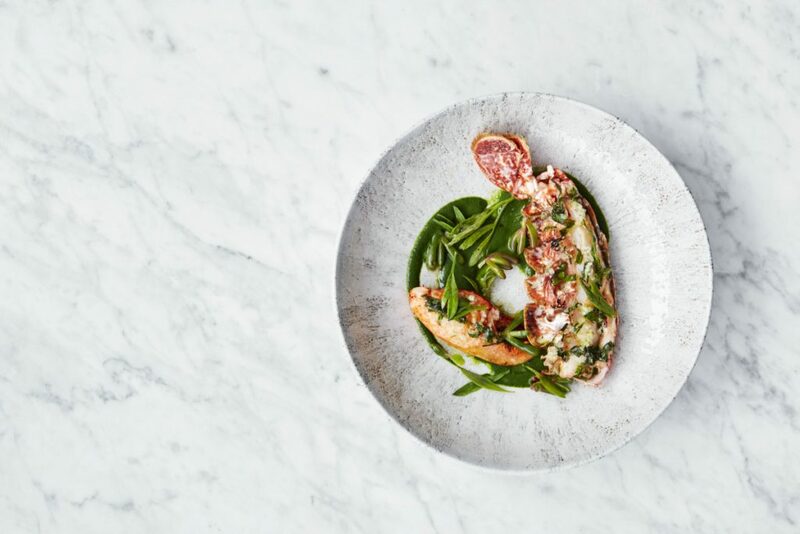 Gridiron by COMO joins the Japanese-Peruvian restaurant, Nobu in the COMO Metropolitan London hotel, to offer a menu of sustainable and ethically sourced ingredients for guests to enjoy. 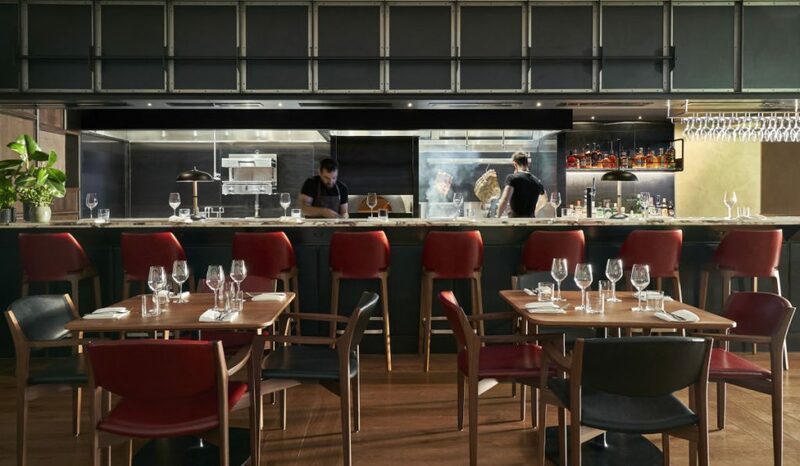 With a rotating menu that features seasonal ingredients, guests are invited to a complete sensorial experience that combines the fire and smoke from exposed grills in the open kitchen with interactivity through countertop dining and a feature bar. 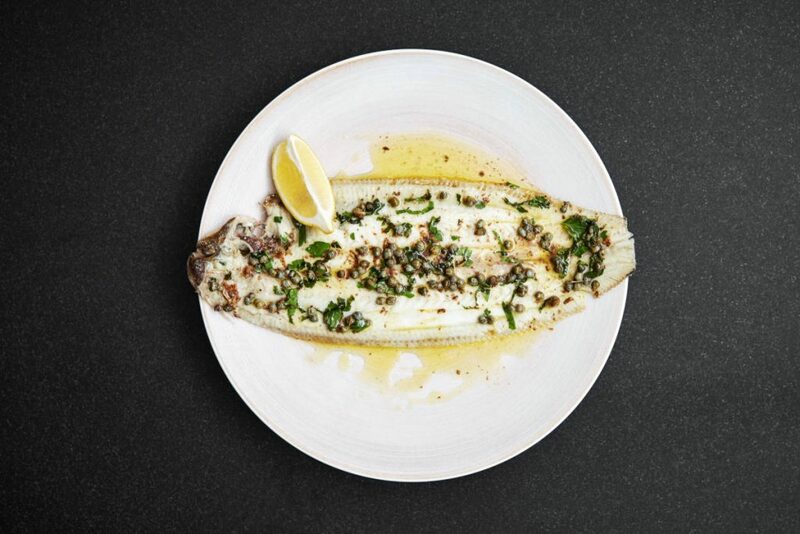 Under the helm of head chef Colin McSherry, Gridiron by COMO boasts dishes like grilled squid with roast cod, fire-baked pumpkin and hogget chop sourced from Barnsley Hillside, among others that truly showcases the intricacies of flavour that come from fire cooked food. Charcuterie and English desserts accompany the meal as fitting sides and a sweet ending. Of course, not to forget the perfect complement of wine with meats, Gridiron by COMO boasts a wine list specially curated by Fiona Beckett to complement the smoky tastes of the dishes while award-winning mixologists Max and Noel Venning create refreshing cocktails that complement the depth of flavours that come with live-fire grilling. “Gridiron by COMO will put generosity and warmth at the core of its food and service, giving Mayfair a restaurant with a spirited ambience where people can enjoy good company and a sizzling meal sourced from farmers our chef knows personally,” says Javier Beneyto, General Manager at COMO Metropolitan London, which is what he calls an antidote to the growing homogeneity in food production and restaurant experiences all over the world. 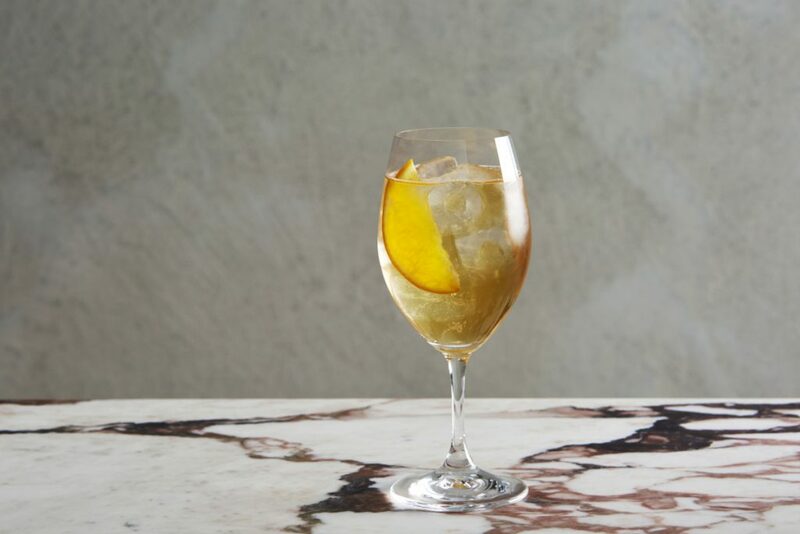 Learn more about Gridiron by COMO, and make a reservation, over on their website. Dexter Rib on the bone.